This Vita RPG looks absolutely crazy! 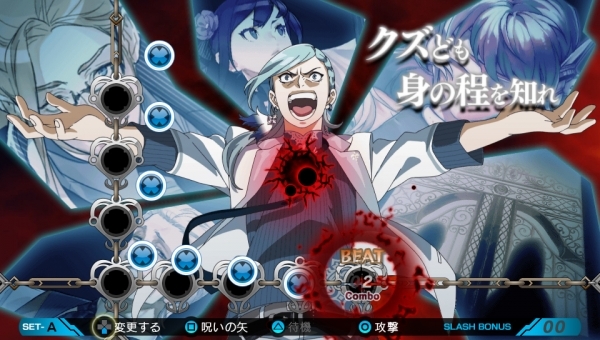 The upcoming Ray Gigant, a dungeon RPG releasing for Vita, looks pretty crazy. Dengeki Online has set out to show off the game in one large highlight reel in the video above, featuring a total of 8 minutes of gameplay from the upcoming title. The rest of the video features some of the team who worked on the game discussing it as well as talking about some of the features you can expect. The game isn't due out until July 30 in Japan, but this is a healthy peek at what'll be in the title when it finally does release.